Apple’s iPad Pro with Face ID is hot news for all Apple fans. The device has been running wild in the rumor mill for a long time and today we’re seeing an estimated time frame for its release. As per recent reports, the iPad Pro with Face ID is most likely to be released in the second quarter of 2018. If the release time frame is accurate at all, we could possibly see the product at the company’s Worldwide Developers Conference. So let’s dive in to see some more details on the subject. Apple’s WWDC 2018 is expected to take place at the McEnery Convention Center in San Jose, California. Previously, it was estimated that the event will take place between 4-8 June. This is not the first time that Apple will be releasing products at the WWDC event. Last year, the company unveiled the current iPad Pro model at WWDC. 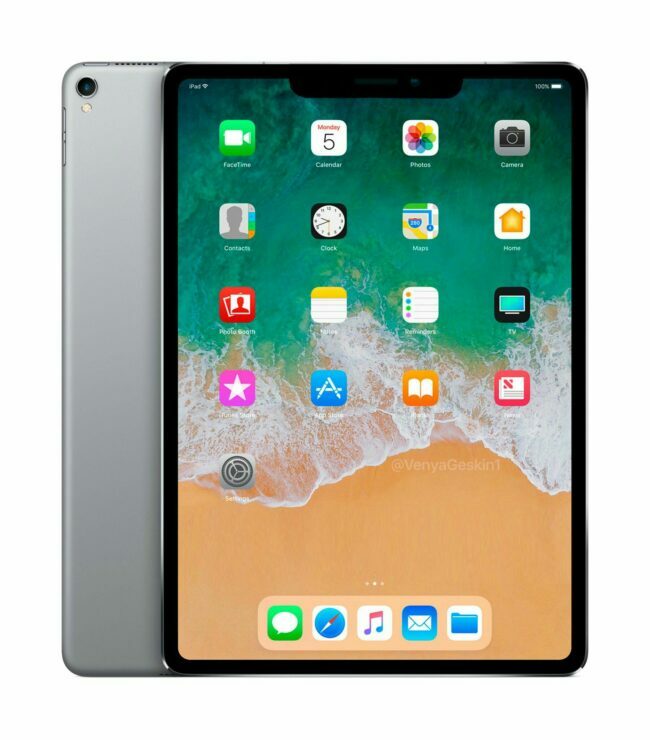 The report comes from Rosenblatt Securities analyst Jun Zhang who also expects that the forthcoming iPad model will feature slimmer bezels with no Home button. This means that the iPhone X design will be carried forward to the iPad. In addition to this, the redesigned iPad Pro will feature variations on both, the 10.5-inch iPad Pro model as well as the 12.9-inch model. Ming-Chi Kuo of KGI Securities also suggested that the refreshed iPad Pro models will be released in 2018. Mark Gurman of Bloomberg, on the other hand, was a little more specific on the release noting that the new models would debut “a little more than a year” after the current models. With that said, it clearly suggests that the time frame is referring to a June release at WWDC 2018. Nonetheless, we’re gradually closing in on the release if these reports hold a bit of credibility. 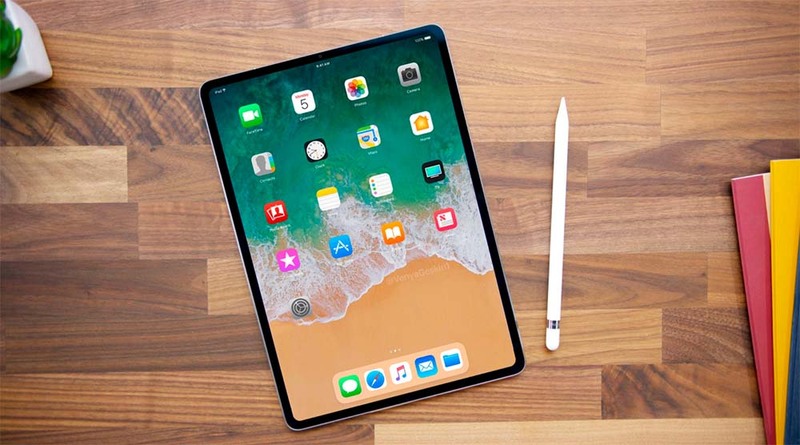 The updated iPad Pro models with Face ID would feature a lot more functionalities and will be even more powerful than the current generation iPad models. There will be more to the story, so be sure to stay tuned in for more details. This is all for now, folks. What are your thoughts on the iPad Pro with Face ID? Are you anxious to see an iPad with slimmer bezels? Share your views with us in the comments. iPad mini 5 And iPad Air 3 Feature Apple’s A12 Bionic In A BIG Upgrade!